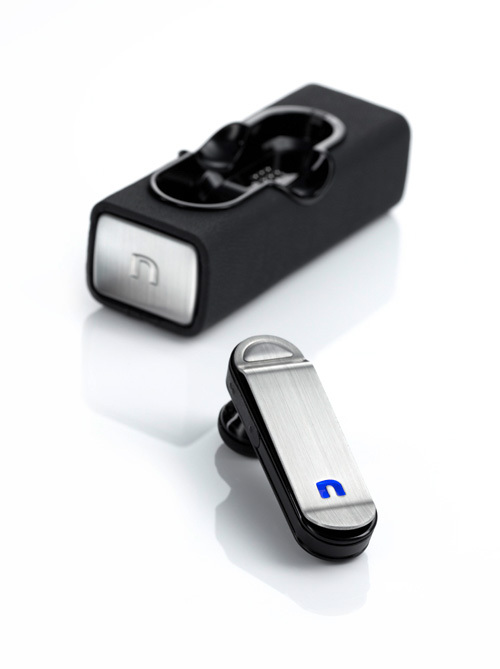 Company novero announced Lexington, a Bluetooth headset crafted in brushed steel and piano black finish specially for men. Featuring a dual-microphone sensor with noise cancellation and provides 20 hours of talk time thanks to its accompanying charging case, wrapped in fine Italian Napa leather and which holds up to four additional charges for the headset. Lexington will be available in April through premiere online and retail outlets.